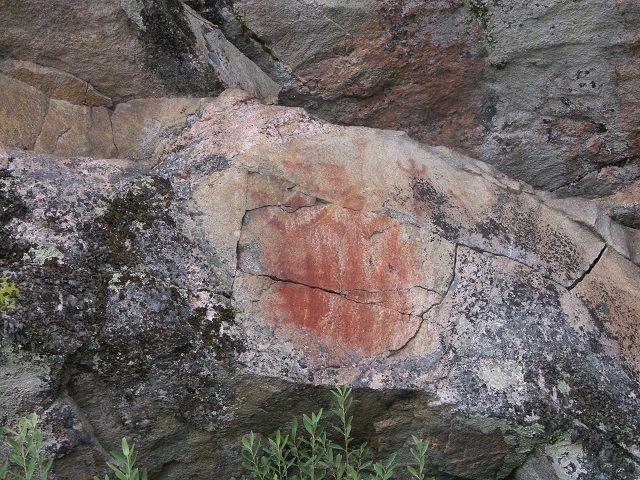 This year our society celebrates its 20 year anniversary. 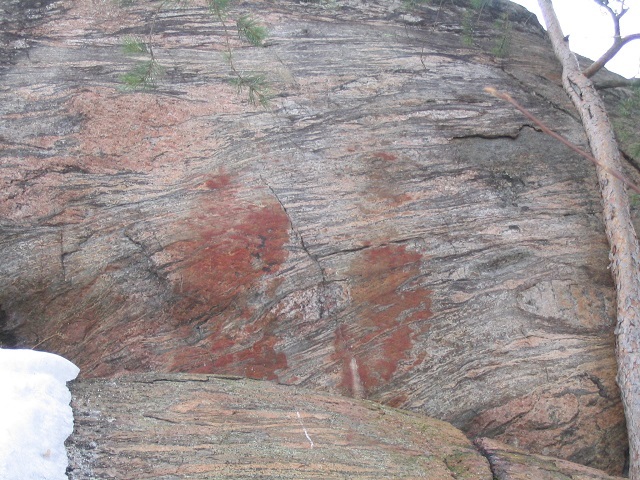 As part of that celebration we shall have a rock art seminar on 8 Sept 2018 in Hämeenlinna to be followed by visits to rock art sites on 9 Sept. See programs for both days below. 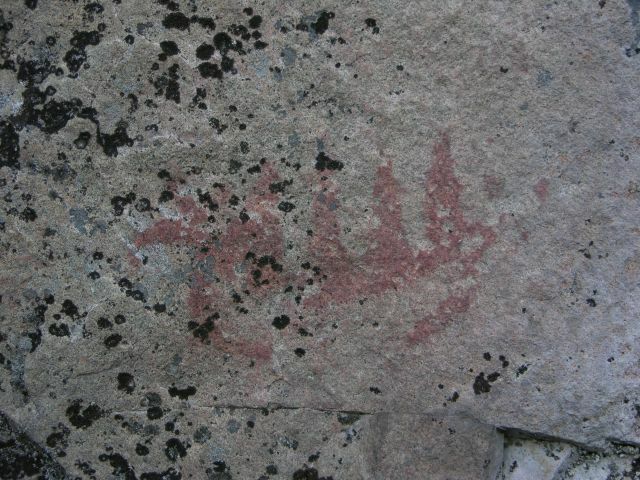 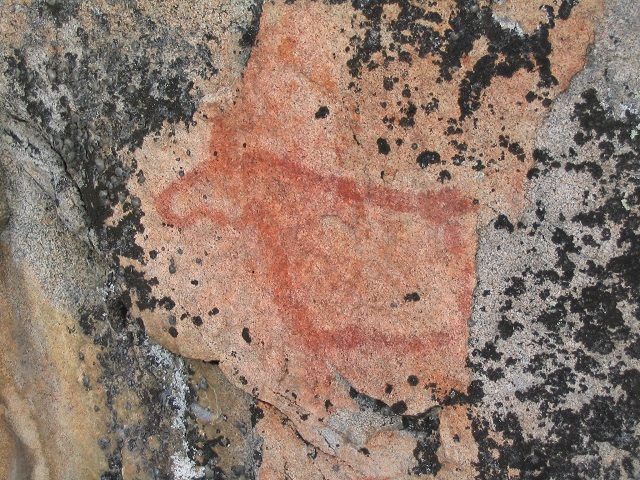 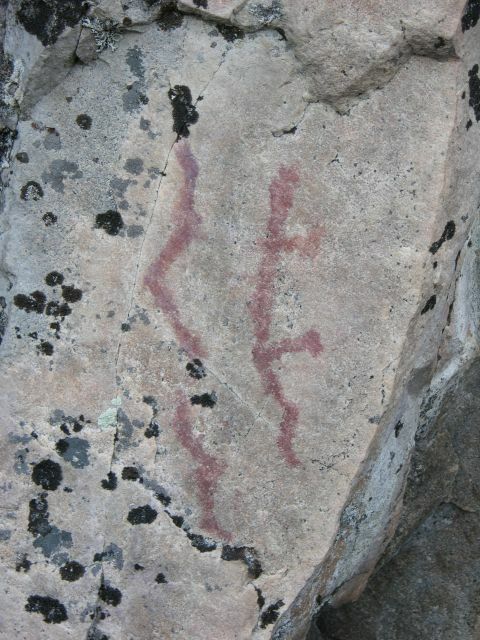 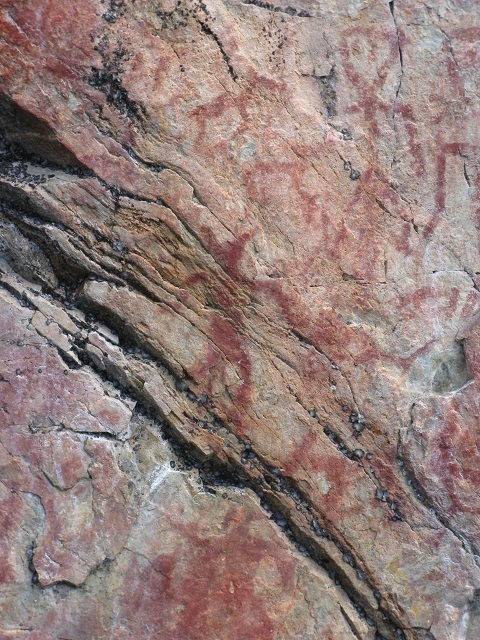 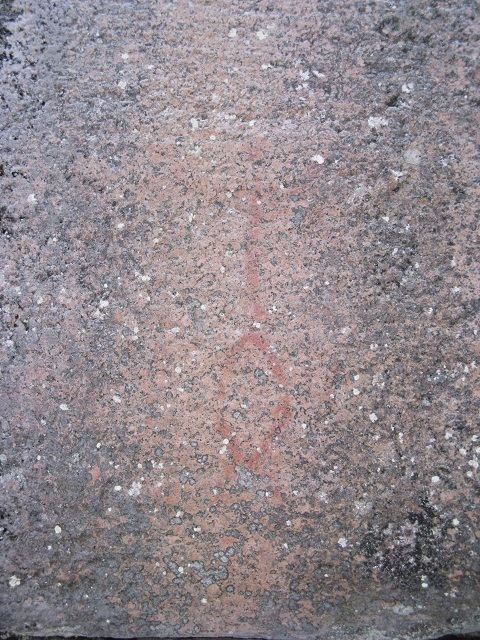 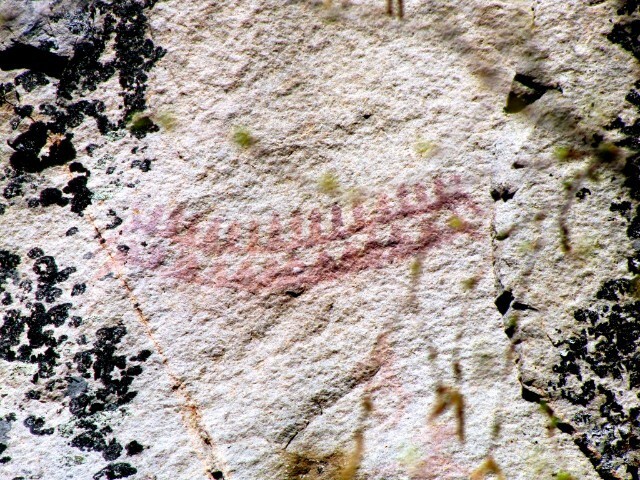 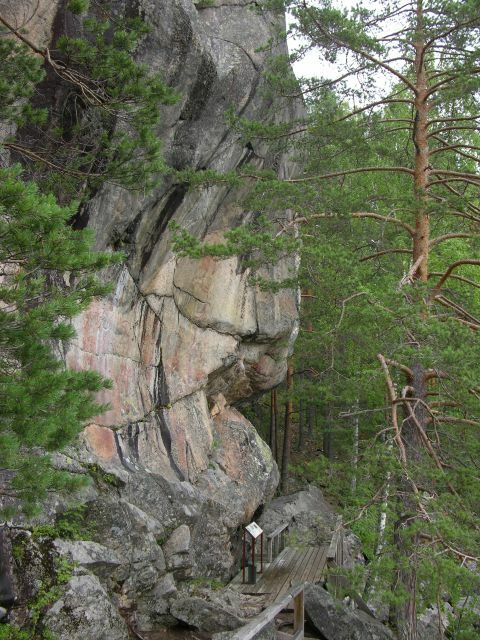 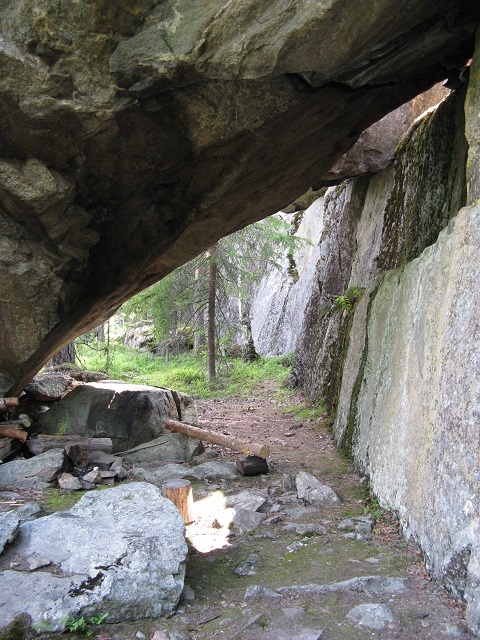 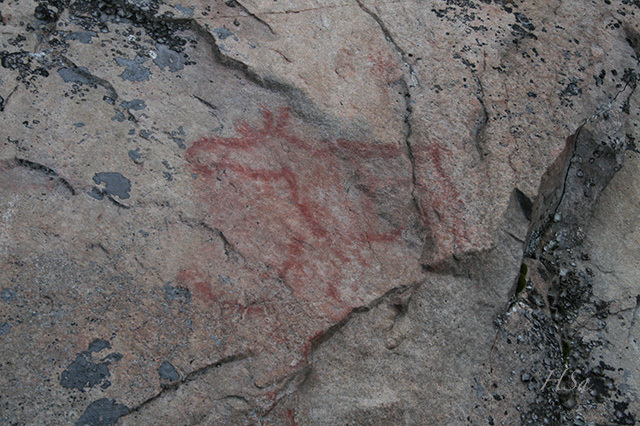 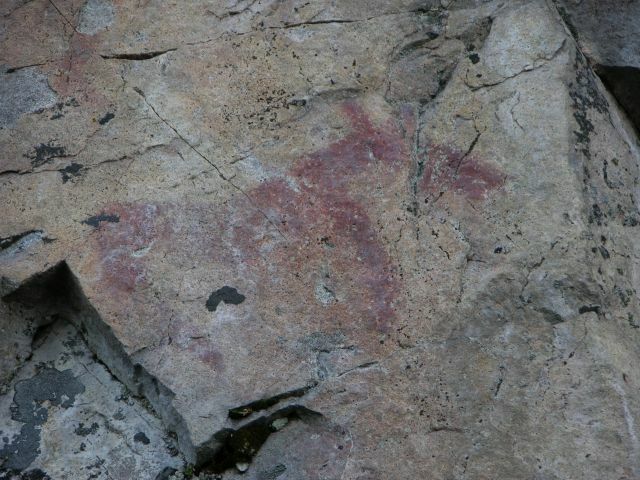 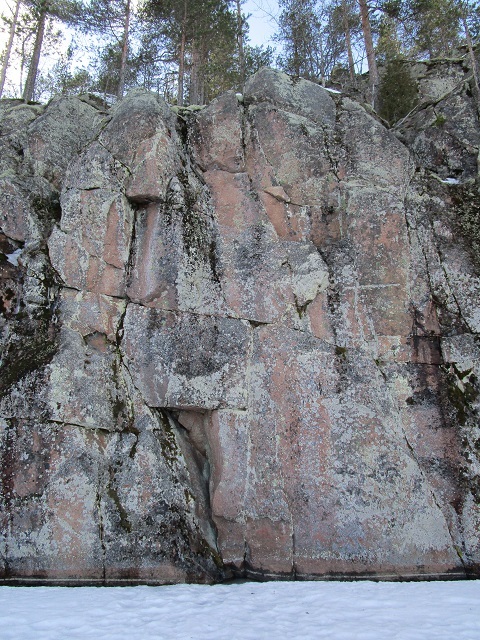 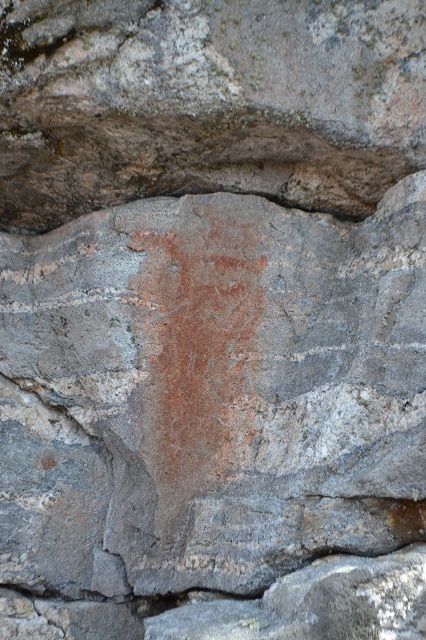 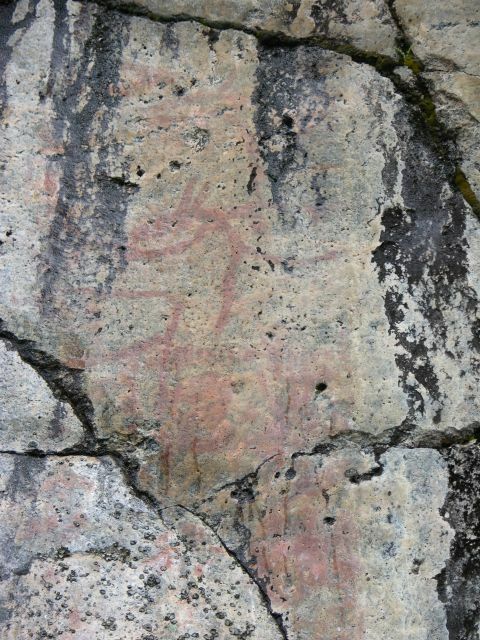 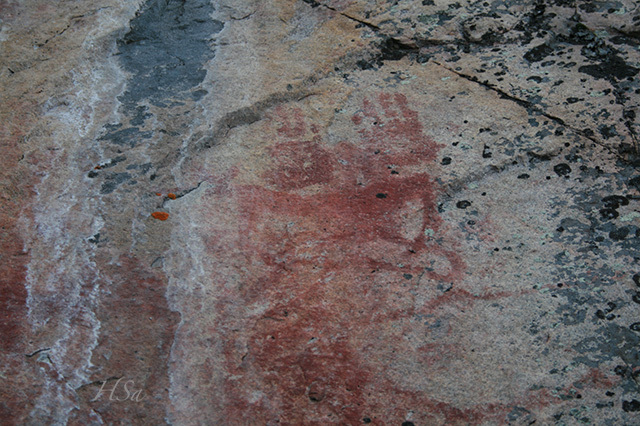 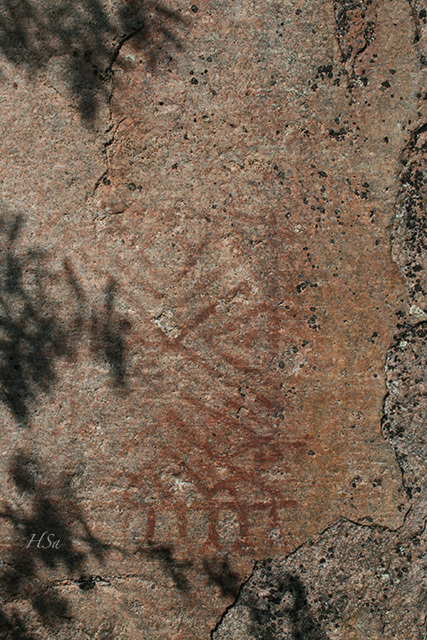 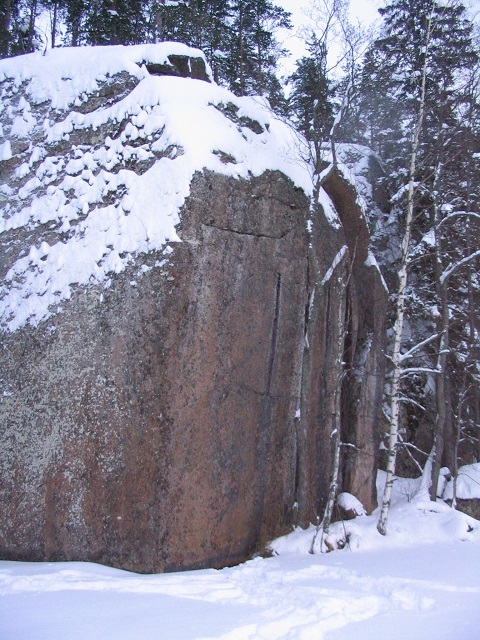 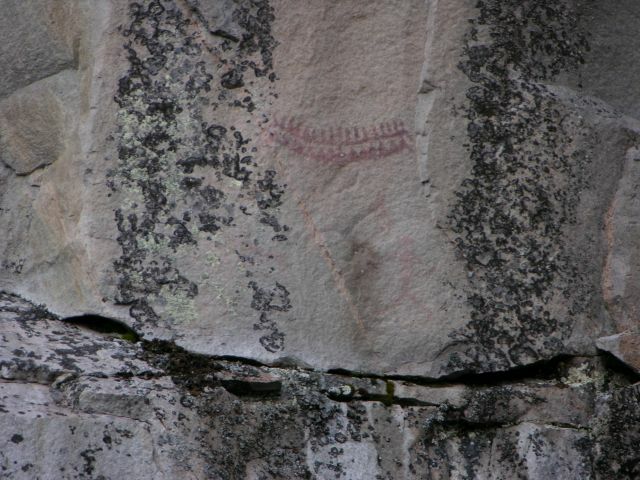 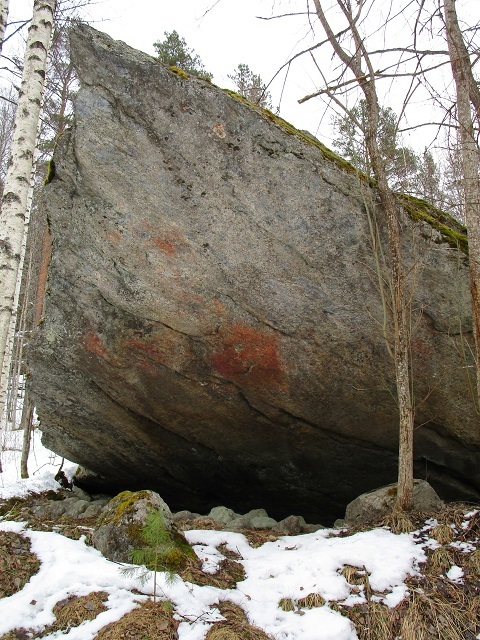 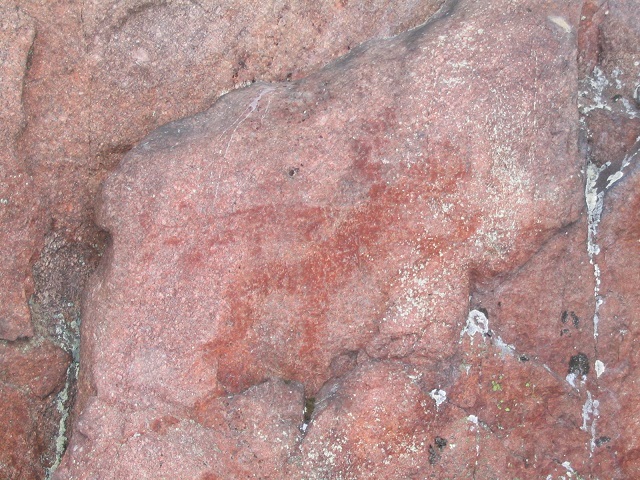 Eventhough this site is maintained in Finnish, in the section 'Suomen kalliomaalaukset' you can familiarize with Finnish rock art sites via photos taken by our members. 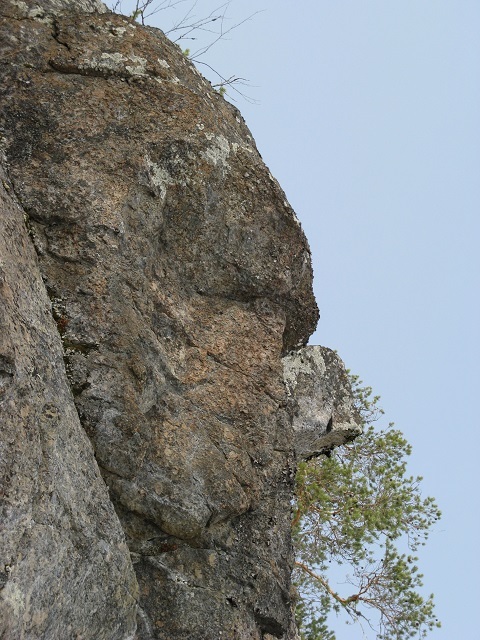 Our contact information is listed below. 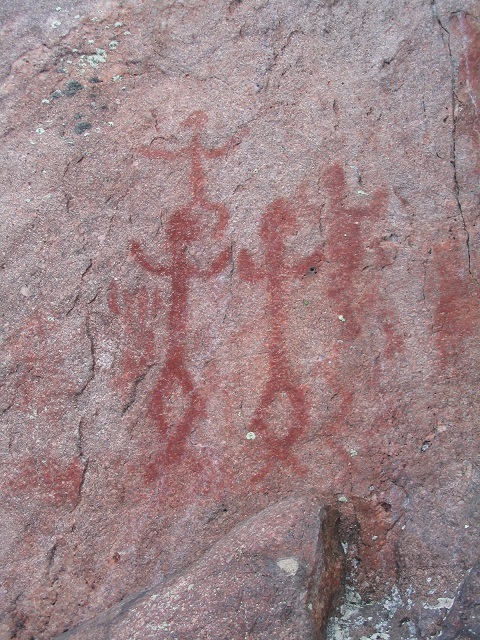 Please do not hesitate to contact any of us for any further information on our society or on our activities. 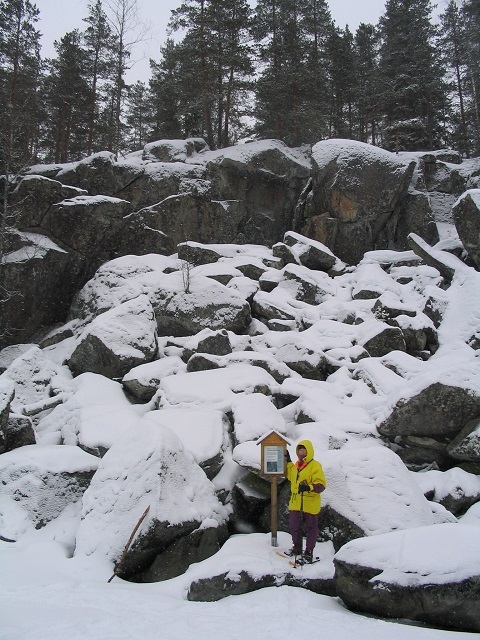 You can also join our society in the section 'Jäsenet' with a form.